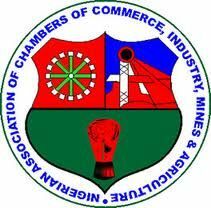 The Director-General, Nigerian Association of Chambers of Commerce, Industry, Mines and Agriculture (NACCIMA), Mr. Emmanuel Cobham, has advocated protection of local industries in the wake of the implementation of the ECOWAS Common External Tariff (CET). 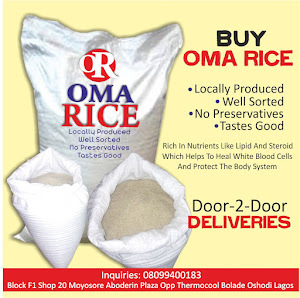 NaijaAgroNet reports that NACCIMA‘s position on the policy is that manufacturing companies need some level of protection against the influx of foreign products that the tariff favours. Cobham said since the CET regime has commenced, government may need to consider ways by which the hardship on importers and manufacturers alike could be alleviated. He stated this in response to a World Bank report, ‘Connecting Food Staples and Inputs in West Africa: A Regional Trade Agenda for ECOWAS countries,’ calling on Nigeria and other governments in West Africa to move beyond nationally-focused food policies and address regional trade within ECOWAS to link farmers with consumers in the region’s booming urban areas, NaijaAgroNet gathered. Sub-region to accelerate agricultural production, boost growth and ensure food security. The report obtained by The Nation builds on the lessons of the World Bank report, “Africa can help feed Africa,” and examines the specific circumstances in West Africa, which is home to one-third of the continent’s population, and bringing new analysis to the food staples trade and policies in the region. The report regretted that though Africa has tremendous agriculture potential with more than half of the world fertile yet unused land, countries on the continent are increasingly dependent on food imports from the rest of the world, NaijaAgroNet reports.